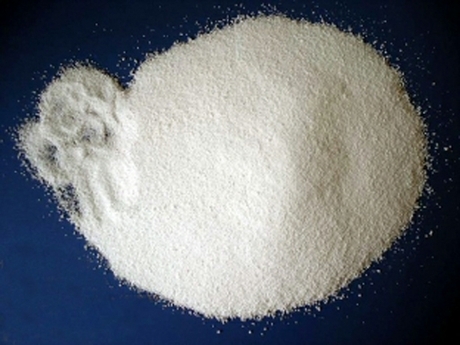 Natamycin is a filamentous fungi inhibitor ( such as yeasts and molds) with characterics of natural, broad-spectrum, safe and efficient, it can not only inhibit the fungus, but also prevent the appearance of mycotoxins. Natamycin is not harmful to humans and it is difficult to be absorbed by human digestive tract. 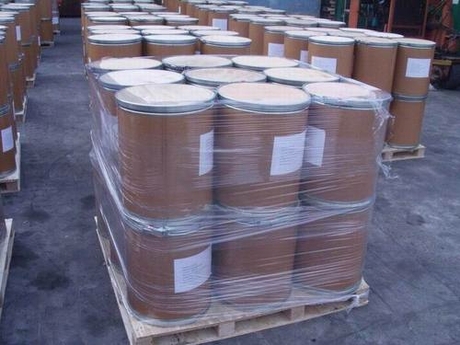 Microbial is difficult to have resistence to it and because of its low solubility characteristics, it’s usually used for surface preservative of food. Natamycin is the only anti-fungal microbial preservatives all over the world. Natamycin is mainly used in production and preservation for dairy products, meat, wine, drinks juice, convenient food, baking food etc..